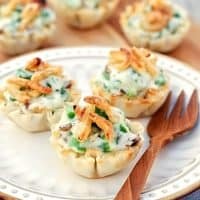 GREEN BEAN CASSEROLE CUPS — All the flavors of classic green bean casserole served in mini fillo shells. These make a great Thanksgiving appetizer or side dish. I have a confession to make. I’ve never been a fan of the green bean casserole that’s so popular at Thanksgiving. But I’ve always wanted to like it, so I’ve spent some time experimenting with variations on the green bean casserole theme and came up with something that I really love–Green Bean Casserole Cups. These tasty little morsels have all of the flavors of the classic casserole, including a creamy homemade sauce, served up in a tasty, bite-sized fillo shell. And of course, they’re topped off with some crispy French fried onions! Those are a must in my book. I really and truly dislike the usual green bean casserole, but I couldn’t stop eating these tasty little bites. So if you feel like I do about this traditional Thanksgiving side dish, give this version a try! There may just be a green bean casserole lover in you too! Whether you serve these as an appetizer or a twist on the popular side dish, these Green Bean Casserole Cups are sure to be a hit at your Thanksgiving dinner. 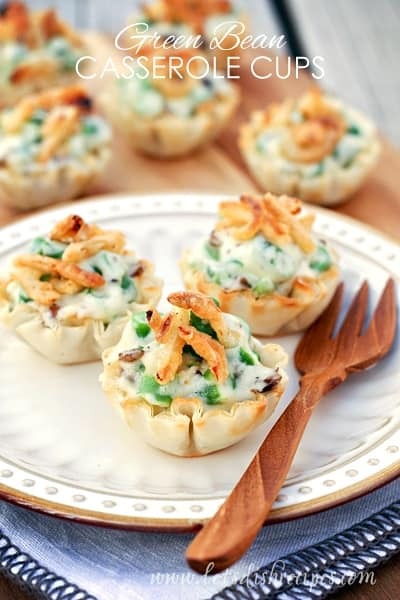 All the flavors of classic green bean casserole served in mini fillo shells. 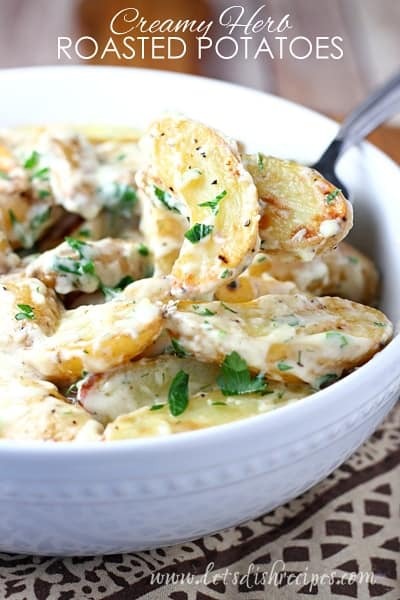 These make a great Thanksgiving appetizer or side dish. Preheat oven to 350 degrees. Arrange mini fillo shells on a baking sheet. Melt butter in a skillet over medium heat. Add mushrooms and saute until tender, about 5 minutes. Sprinkle flour over mushrooms and cook and stir for a few minutes more. Add 3/4 cup heavy cream to the skillet, stirring until smooth. Stir in chopped green beans. Add Parmesan cheese and stir until melted and smooth. If needed, add up to 1/4 cup more cream until sauce reaches desired consistency. Stir in onion powder, and salt and pepper, to taste. Spoon a generous tablespoon of the green bean mixture into each fillo shell. Top with French fried onions. Bake for 4-6 minutes, or until onions are golden brown. Serve warm. Brilliant! Pinned this for my holiday menu. Thanks for sharing! This is my perfect solution to the usual casserole, which I’ve never liked to eat or serve, but my son does enjoy. Great idea!! Can you make this ahead of time & then heat or reheat before serving? Elizabeth, I think you could make the green bean filling head of time, then warm it up a bit in the microwave, then assemble the cups as directed, adding the French fried onions just before putting the cups in the oven. I think if you assembled the whole dish ahead, the phyllo cups might get soggy. 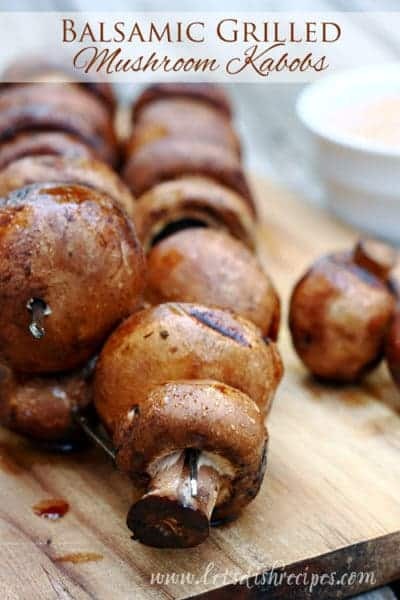 How would I make this without the mushrooms? This sounds great! 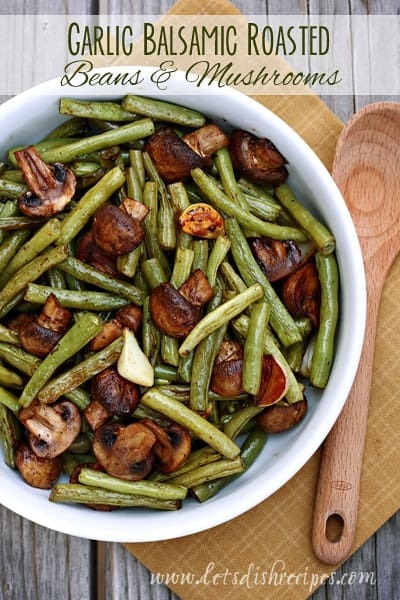 Are the green beans cooked more than the 4-6 minutes in the oven? Yes, see step #3 of the recipe instructions.